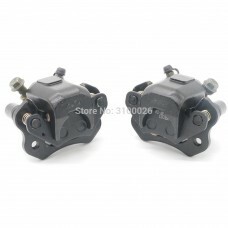 Product features: ABC Pedal With mountings holesContains two TMCs & Biass bar No modificatio.. 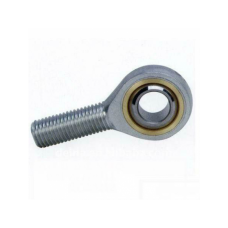 Product features:POS 12 Rod end bearingHigh Quality rod end bearing Almost frictionless.. 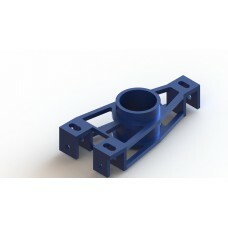 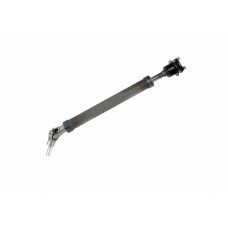 Product features: Suspension push RodMS materialPOS bearing both side.. 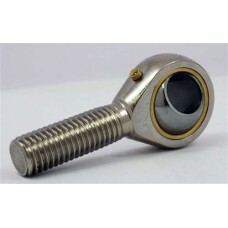 Product features:Precisely machined to with stand all the stressLight in weightMild steel material.. 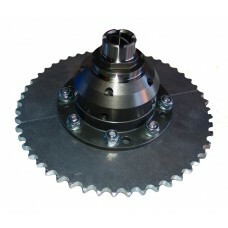 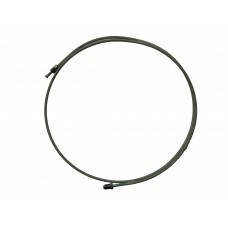 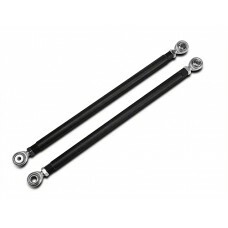 Product features:Made of Mild SteelDesigned as per FSAE standardHigh Durability.. 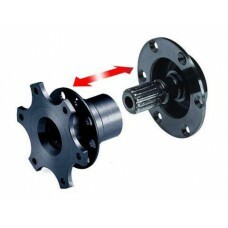 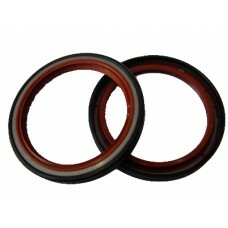 Product features: Suitable for ATV, Go kart as well as Formula prototype vehicle Single Piston, .. 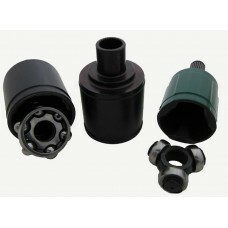 Product features: Provide a quicker, firmer and more consistent pedal response by maintaining uni..